Microorganisms that helped transform dinosaurs and plants into oil millions of years ago have recently changed their menu. Now, Hyperthermics is serving them organic waste, which they transform into green energy, instead of oil. 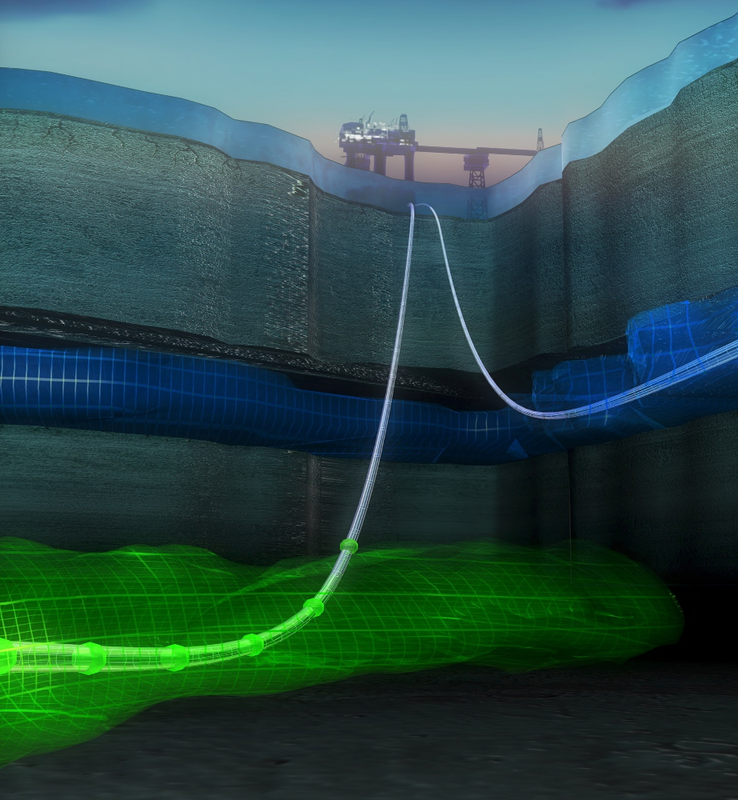 Green license: In a new agreement, Equinor, the Norwegian energy company formerly known as Statoil, grant Hyperthermics access to their collection of ancient microorganisms collected from oil wells and oil related fields. These living organisms were a vital part in the creation of oil several million years ago. Now, they will be used in a new cutting-edge technology, where organic waste is transformed into green energy. For years Equinor has collected countless strains of microorganisms from their oil reservoirs around the world. This unique collection has been a vital part of a large research project, where the goal is to increase the oil production rate. Now, Hyperthermics has been licensed to use the various strains to transform waste into sustainable biogas. - The agreement with Equinor gives us access to a large collection of different strains, which makes it easier for us to find the optimal combination of organisms to use when transforming biomass into clean, renewable energy, says Harald Nordal, CEO at Hyperthermics. Hyperthermics, from Ulsteinvik in Norway, is the first company in the world to use ancient organisms capable of enduring extreme temperatures in the production of bioenergy. Hyperthermics’ plant operates at 80 degrees Celsius, which speeds up the transformation process. Where traditional transformation of biomass usually takes days, this revolutionizing technology only needs hours. - Microorganisms, especially those living on the seafloor or in oil reservoirs, are rarely studied. It is estimated that there are just as many organisms in one hydrothermal vent on the seafloor, as there is in the rainforest! This means we can discover a lot of interesting things when researching these microbes, and the fact that Equinor gives us permission to use their collection, is a vital contribution to the production of clean energy, says Nordal. The access to Equinor’s collection can also help significantly reduce the cost of converting biomass into renewable energy. - We are enthusiastic about the use of our technology within the area of renewable bioenergy through Hyperthermics, says Henriette Undrum of Equinor. They represent an entirely new application and the agreement is a good example of how technology developed within the oil industry may find use within new areas. Equinor wishes the oil reservoir bacteria all the best in the future. Hans Kristian Kotlar, former senior advisor in Equinor, is a member of the scientific advisory board of Hyperthermics. He was, prior to his retirement, responsible for the Microbial Enhanced Oil Recovery (MEOR) technology within Equinor. During my time in Equinor, we collected interesting strains from around the world, including oil reservoirs. We took them back to the laboratories for characterization, in order to identify the most promising ones. Through this agreement Hyperthermics will be able to apply this knowledge and the strains to convert biomass into energy and associated products. Innovation Norway selected Hyperthermics as one of the eleven most promising Norwegian companies focusing on green energy, and will introduce them to international industry representatives, as a part of “Next Energy by Innovation Norway” at the ONS fair in Stavanger from August 27 to August 30.